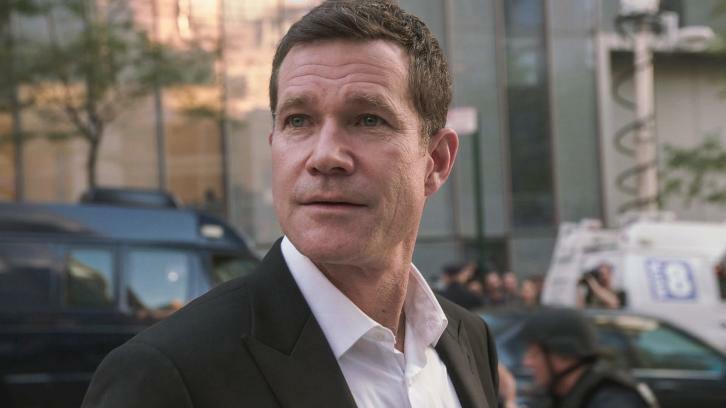 Dylan Walsh (Life Sentence, Unforgettable, Nip/Tuck) has joined the cast of Law and Order: SVU for its upcoming 20th season per Deadline. Walsh has been cast in the recurring guest role of John Conway. His character is described as a self-made man and major beverage distributor who is respected by his community and looked up to by his children. His story will unfold in the near future. SVU moves to it's new Thursday timeslot on September 27th for a 2-hour season premiere at 10 P.M.